Photos of Meghan Markle attending her first Royal Christmas have inspired a series of rude jokes about her rather unusual outfit choice. 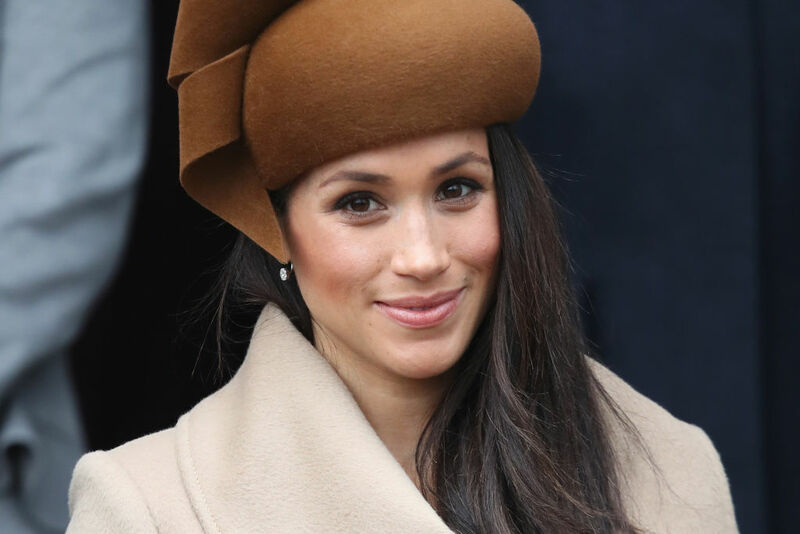 Meghan who was attending the royal’s traditional Christmas morning church service at Sandringham, wore a rather stylish (And no doubt expensive) brown coat and matching hat. Unfortunately, a lot of people think that the future duchess’ hat looks a bit like the poop emoji and they’ve taken to Twitter to let the world know they’ve got a keen eye for comedy. Why is #MeghanMarkle wearing a poop emoji on her head? Excellent level of news commentary in this household. Meghan Markle attended the service with fiance Harry and her future brother and sister-in-law the Duke and Duchess of Cambridge. The royal family were greeted by well-wishers who had been queuing for hours to see the royal family arrive for the annual church service. 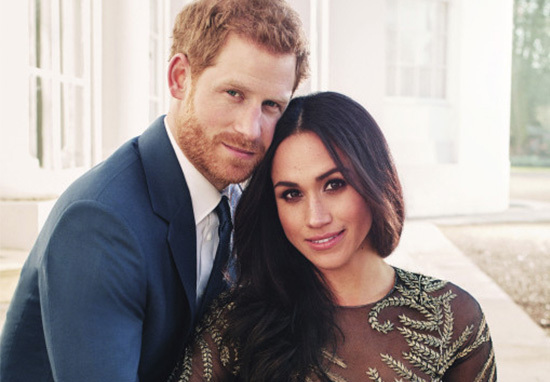 Harry and Meghan who announced their engagement in November, spoke to the crowds after a service at St Mary Magdalene Church. Meghan’s coat was made by luxury Canadian brand Sentaler from baby alpaca wool and sells from £986. She was also carrying a brown Chloe pixie bag, which costs an eye-watering £1,400.